James A. Anderson established a private bank in Dallas in 1902 with two other stockholders, with a capital of $3,000.00. In October 1913, Dallas was a bustling community of 400 people, and the bank’s capital had grown to $10,000. D. A. Russell was the bank president, and Erland Eugh the cashier. On the evening of October 27th, five men stole a hand car at Hillsdale and went to Dallas to rob the bank. It took five charges of nitro-glycerine for the safe door to be forced open. The first explosion, at 1:00 a.m. on October 28th, woke Owen Shedd, who threw open his window to see what had happened, whereupon one of the robbers shouted for him to “pull in his head or have it blown off”. The safe door was eventually blown through the front of the building and landed in the middle of the street. After destroying the bank building and collecting between $2,500-$5,000, one report says the men “walked calmly out of town after getting the swag”, another says they escaped by waiting auto. Dallas Citizens congregated in the street. Efforts were made to report the robbery by telephone and telegraph, but all wires were cut, so they drove six miles north to Hillside to alert authorities. Charles Salsbury was Dallas’ first clerk. 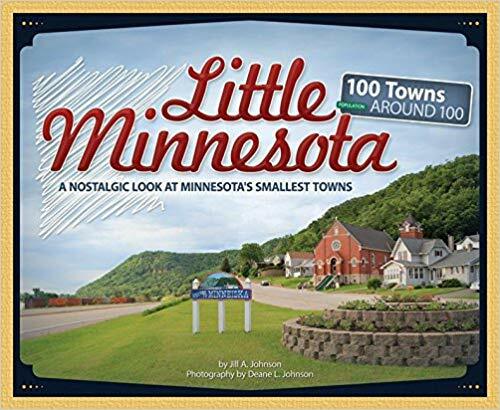 A pioneer settler from New York State, he arrived in what would become Dallas in 1871, when there were only a few settlers in all of Barron County and the primary interest was lumbering. As new settlers arrived, he helped them get settled by hauling logs for their buildings and providing them with seed and provisions. In addition to his one term as clerk, he also served as clerk of the school district and provided public services in other ways. 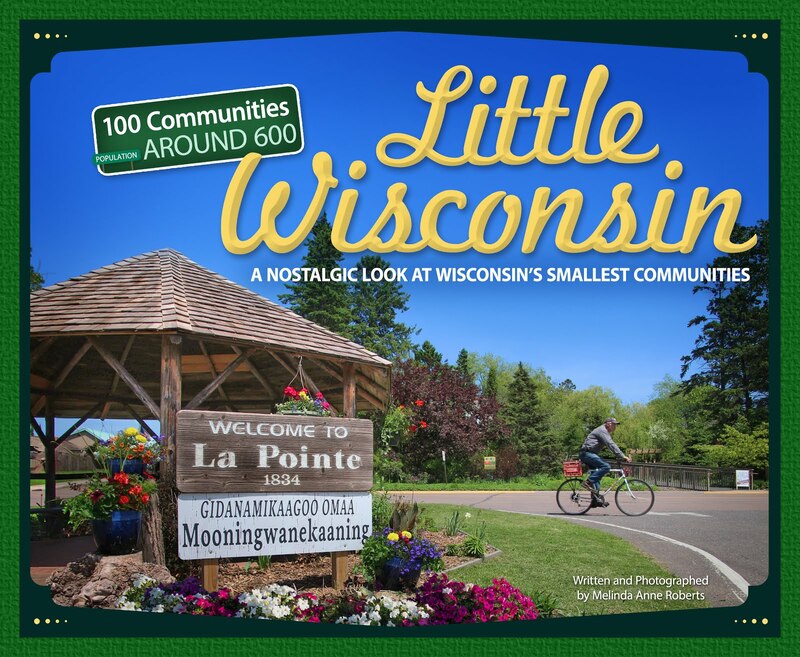 Andrew Wintrone was the son of Norwegian immigrants who emigrated to La Fayette County, Wisconsin in 1869. Wintrone was a leader among the Dallas farmers. His son, Andrew, became a man of influence through considerable public service. He served as supervisor on the town board, was a valued member of the school board, and was an “excellent type of modern Wisconsin farmer . . . ever willingly considering new ideas and improved methods”. Norwegian born Even Erickson opened his general planning mill in Dallas in 1900, providing the community with sash, doors, frames, screens, interior finish, stock tanks, beehives and supplies, and other things. It was not uncommon in those days to see logs piled up 16 to 18 feet high between the mills and the railroad. In 1922 he was secretary of the school board, was one of the first village trustees after the village incorporated in 1903, and held stock in the Dallas Telephone Co. where he served for one year as treasurer. Erickson arrived in Dallas in the summer of 1884 and established a blacksmith’s trade for the next 10 years. William F. Black was born in Denmark in 1866, and emigrated to America in 1882 with his parents. In March 1920 he sold his “Burr Oak Stock Farm”, where he raised Holstein cattle, Poland-China swine, and quality sheep, and purchased Anderson’s hotel, changing the name to “Black Bear Hotel”. With 23 rooms and modern equipment, Black made the business a success, “doing much to boost the village by giving visitors, tourists and traveling men a favorable impression of Dallas hospitality”. Black was also an expert auctioneer, his services greatly in demand. 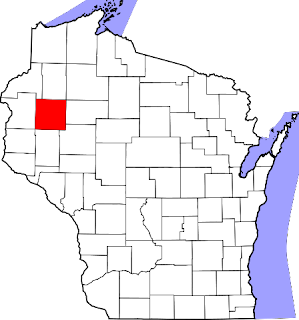 Dallas is located in Barron County.